Attention, Critical Hit Show fans! 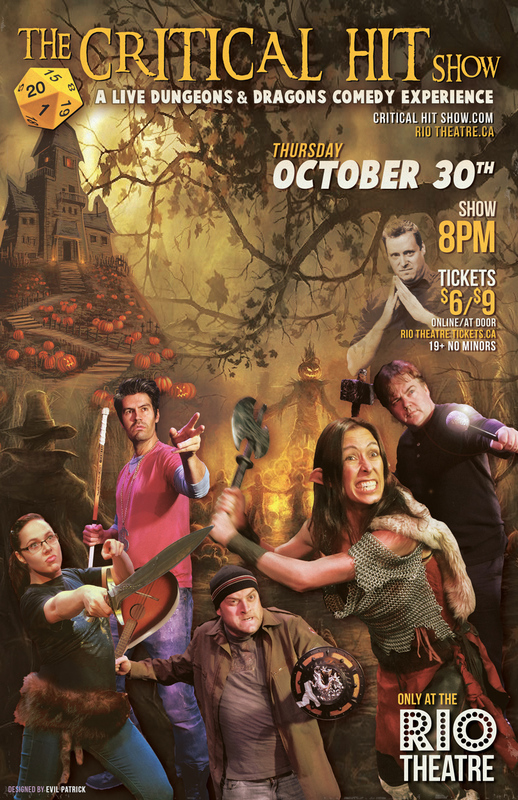 Out October show has a very special date: THURSDAY, OCTOBER 30! It’s not in our usual “Last Wednesday of the Month” slot, so keep that in mind, and come see The Critical Hit Show’s Halloween Spooktacular! Get your Advance Tickets right here! And check out our nifty poster announcing the special date and time!